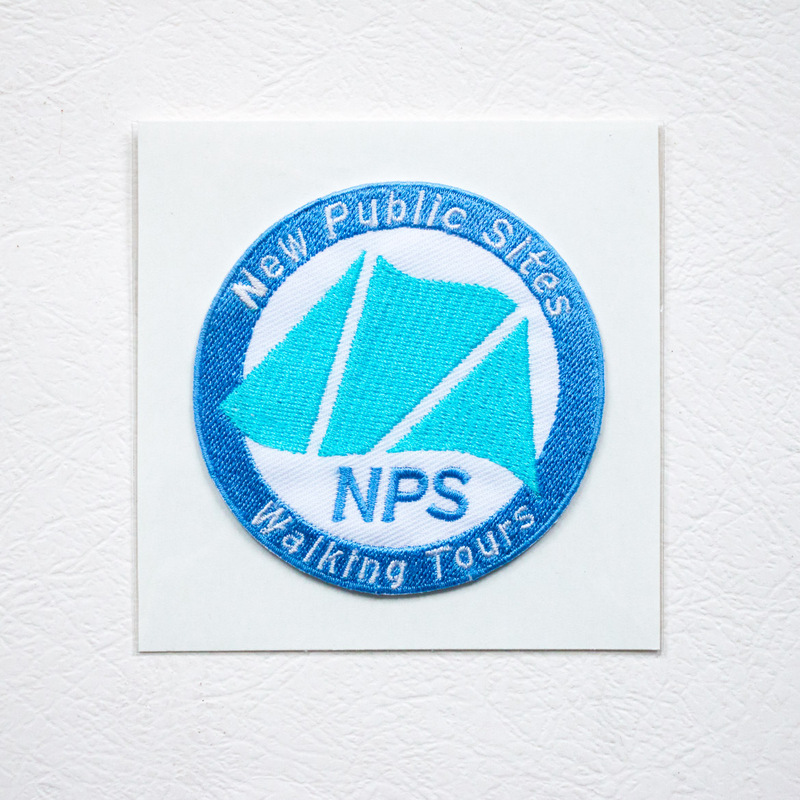 2015 New Public Sites Patch. 3 inch diameter embroidered. 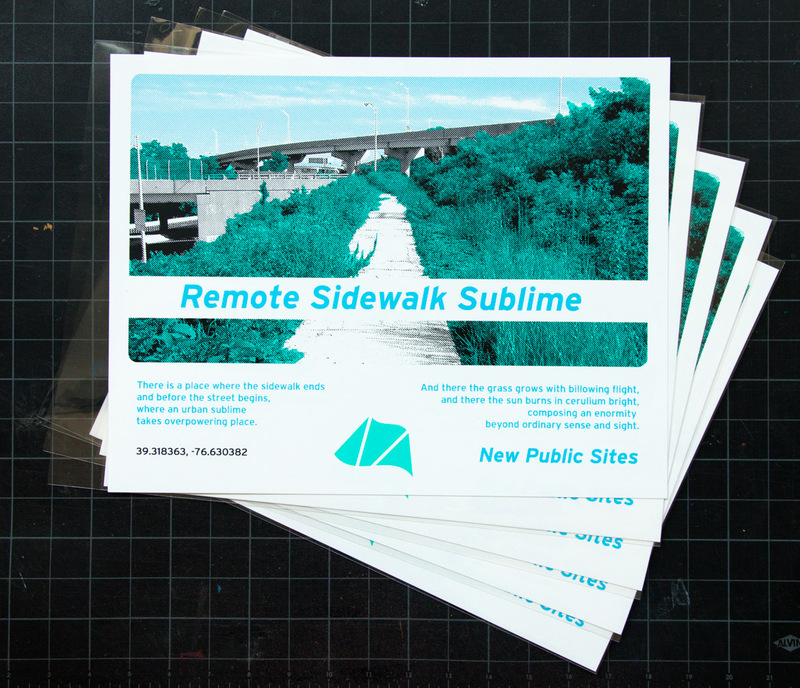 Limited edition of 100, each signed and numbered with certificate in an archival sleeve.